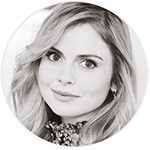 Rose Mciver was of course absolutely adorable and her smile is so warm and sweet. At her autograph table she listened to what every fan had to say and it was so sweet. When it was my turn she asked me how my day was and I told her it was going great! I asked her how she was and she said she was very good. 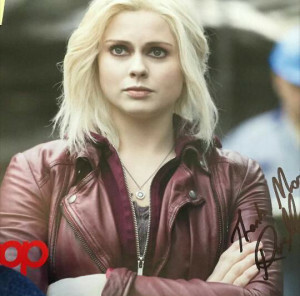 I then told her how awesome her work is and that I absolutely loved the music video of her and Jennifer Morrison (directed and starred in it) did together, and she said thank you very much. She smiled so big and told me Jen was amazing and she was an incredible director and that Jen was gonna go on and do great things with her directing. I agreed and I said thank you so much and she smiled again. At photo op she was happy and sweet, I don’t think she is ever not smiling she is so adorable! 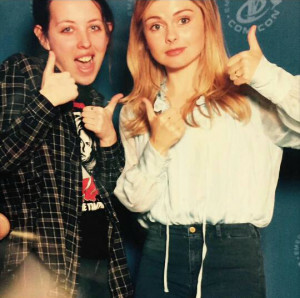 When it was my turn she said ‘Hi again!’ And I asked her if we could do a thumbs up photo and she said ‘Sure, why not!’ And it turned out so cute, I love it! And I hugged her and thanked her for coming. Big thanks to Moriah for sharing her story!